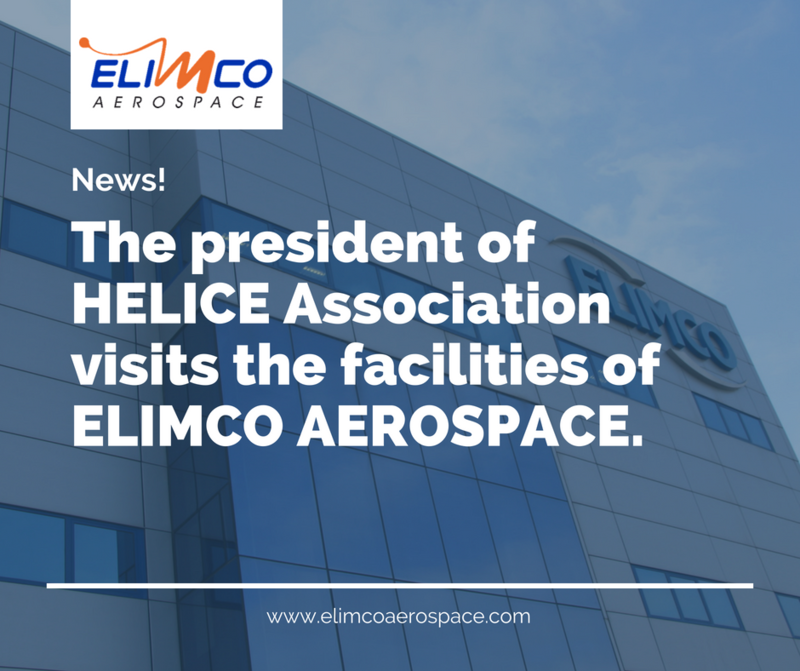 The president of Helice Business Association, Juan Román, has recently visited the facilities of Elimco Aerospace. The aim of knowing firsthand how the complete process of integral management process of the company is, since the materials are received in the store, until finally the products are delivered to customers. All this managed through a lean manufacturing philosophy. The counselor of Elimco Aerospace, Juan Salas, has valued this visit, highlight the importance for aeronautical companies of Andalusia the promotion of the association as a cluster capable of moving the interests of all those organizations that form. “Getting together our goals will make us to be better positioned to European customers. For this reason, the technical commissions must have clear objectives for all companies” added Juan Salas. 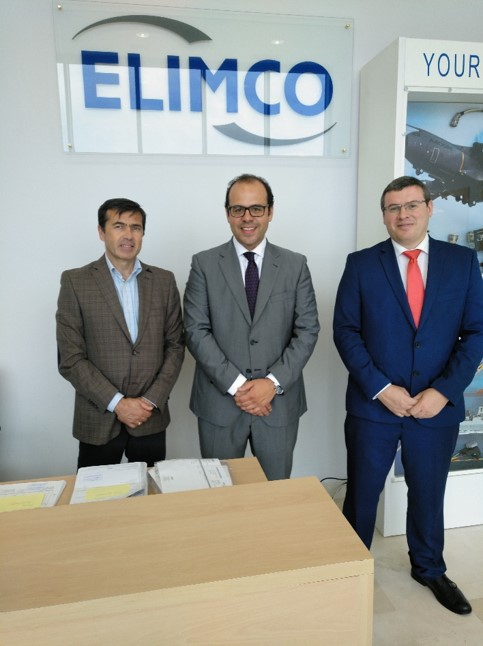 After this visit, organized and guided by his advisor and his executive director, Ernesto Sánchez, it is hoped to further strengthen the ties between companies, deepening the main milestones of Elimco Aerospace and collaborating, as far as posible, in to lay the foundations of this aerospace cluster as the main competitor at European level. Elimco Aerospace is an Andalusian company with capital 100% Andalusian dedicated to the manufacture, assembly and maintenance of electrical, electronic and avionics systems in simulators, cabin control units, consoles and onboard equipment, which participates in the main programs Civil and Defence of Airbus, including the A400M, A380, A330MRTT, Eurofighter and Tiger and NH90 helicopters, among others.The company is able to design, integrate and produce a wide variety of technological solutions sectors with own personal, facilities and equipments, adapting to the clients’ needs through innovative projects based on the principle of excellence in management.